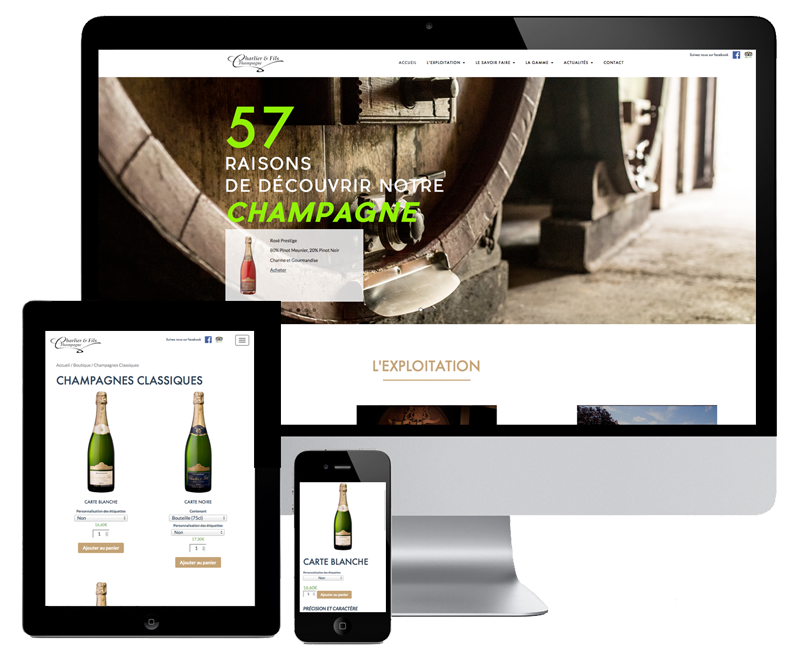 Champagne Charlier is a Champagne producer nearby Epernay & Reims. 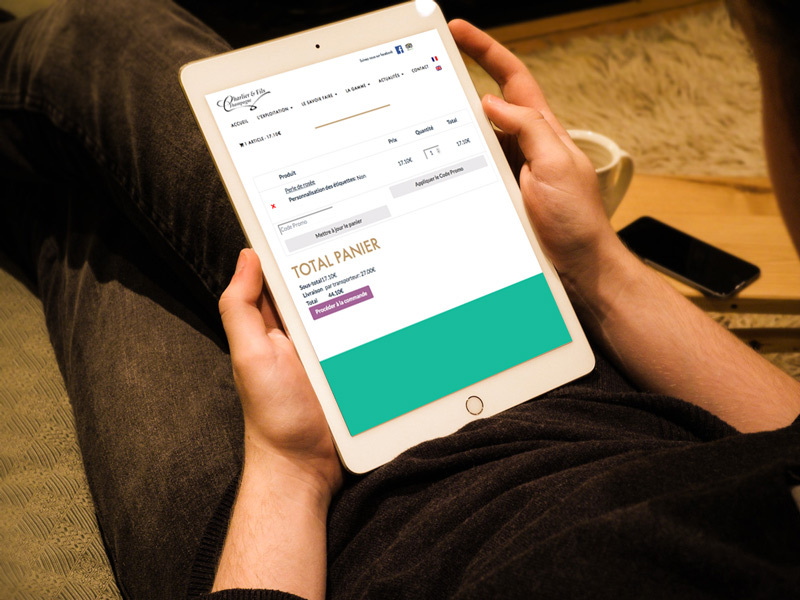 To develop their presence on internet and grow their online turnover, we built together a wordpress / woo commerce website. Fully responsive on tablet & mobile. 50% of the actual traffic is from these devices. 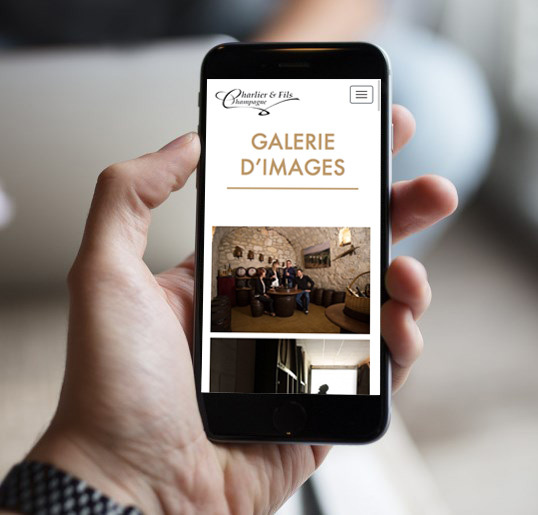 I’ve designed the website, developed with wordpress / woocommce, masonry style and multilanguage for French, English and Netherland. Payment gateway with the french bank. Client wants Shipping to France only. Visit here.